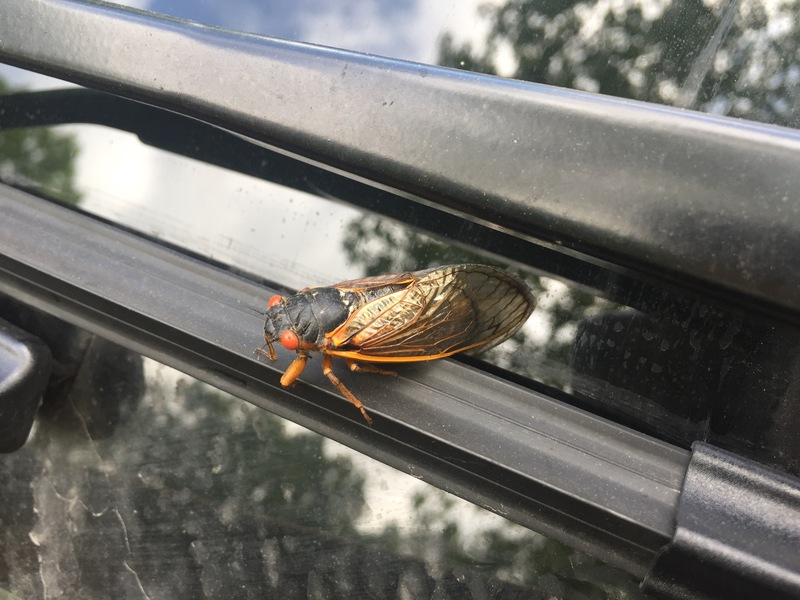 We have cicadas in Ohio this year. I think mom has them in WV too. So it’s time to dig out our Cicada song. Enjoy.